A new trend among people who eat healthy and enjoy cooking with minimal mess and time is the Instant Pot. 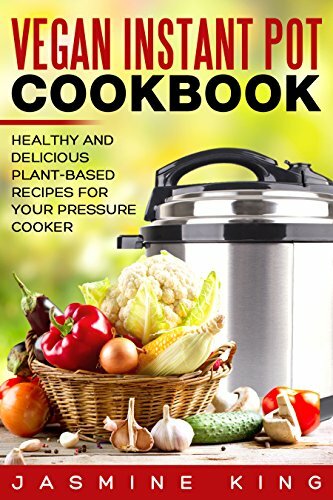 It’s a modern electric pressure cooker that can also be used as a slow cooker, sauté pan, steamer, rice cooker, warming pot, and even yogurt maker. Using an Instant Pot can reduce your cooking time by a whopping 70%.